Apache Spark is amazing when everything clicks. 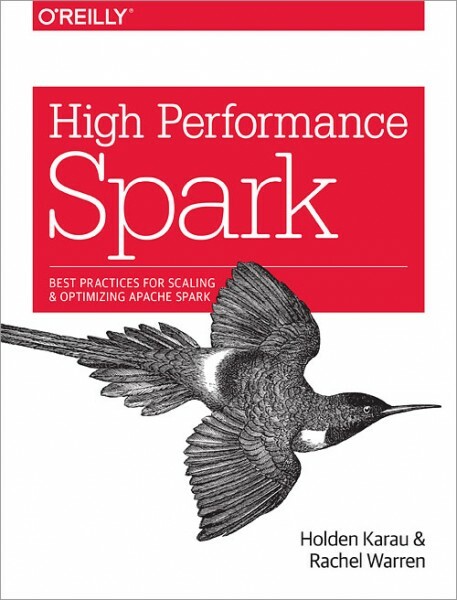 But if you haven’t seen the performance improvements you expected, or still don’t feel confident enough to use Spark in production, this practical book is for you. Authors Holden Karau and Rachel Warren demonstrate performance optimizations to help your Spark queries run faster and handle larger data sizes, while using fewer resources. Ideal for software engineers, data engineers, developers, and system administrators working with large-scale data applications, this book describes techniques that can reduce data infrastructure costs and developer hours. Not only will you gain a more comprehensive understanding of Spark, you’ll also learn how to make it sing. What Type of RDD Does Your Transformation Return? Basic Spark Core Settings: How Many Resources to Allocate to the Spark Application?